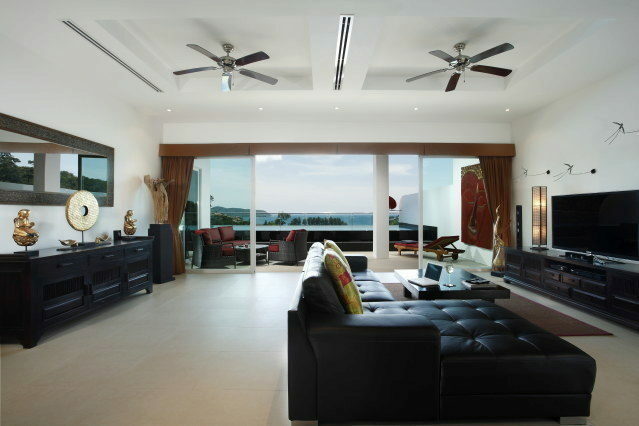 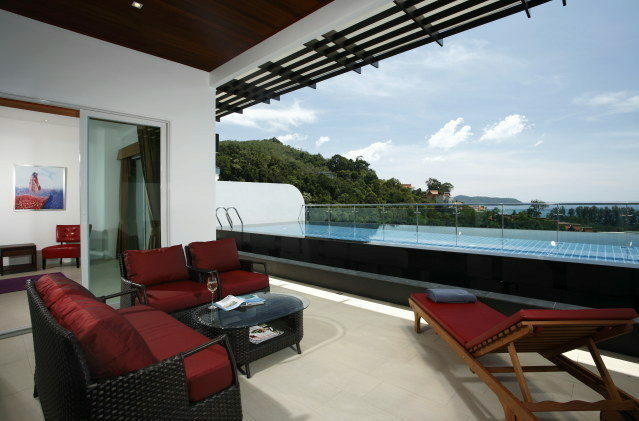 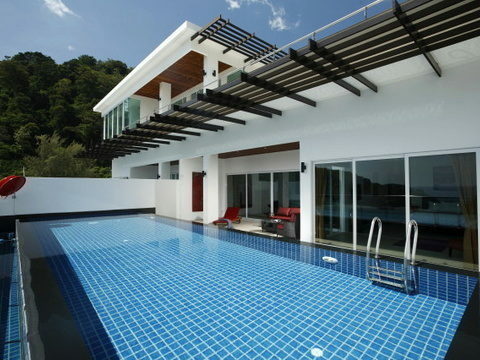 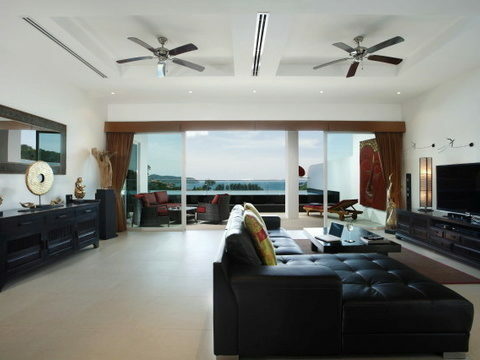 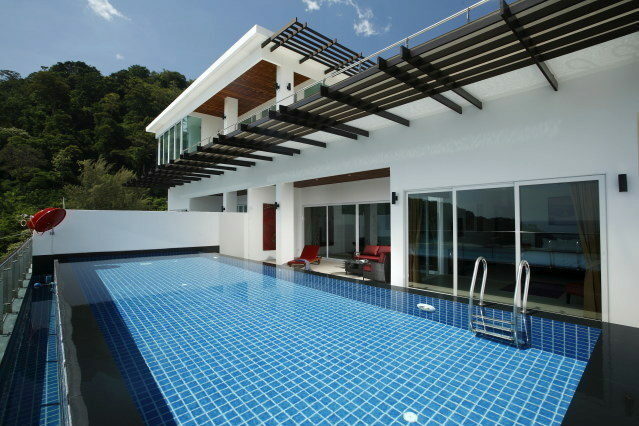 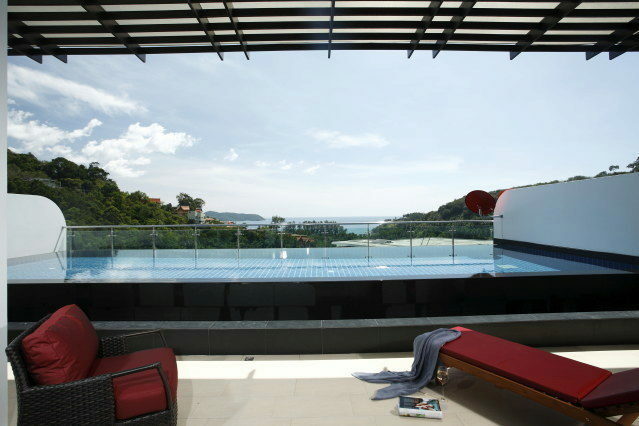 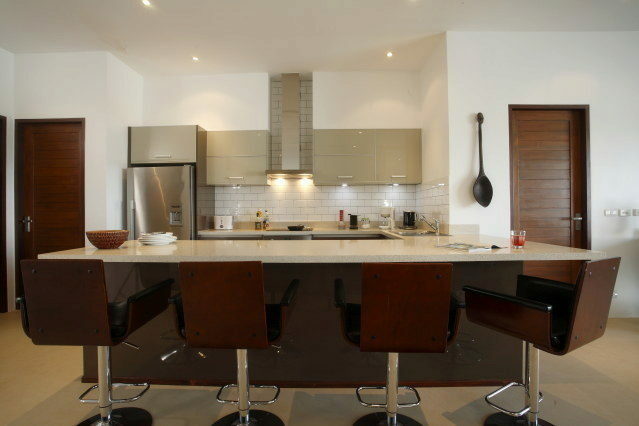 Exclusive luxury 3 bedroom penthouse with perfect sea view and large private swimming pool. 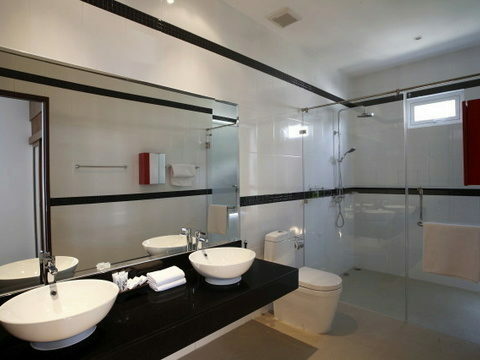 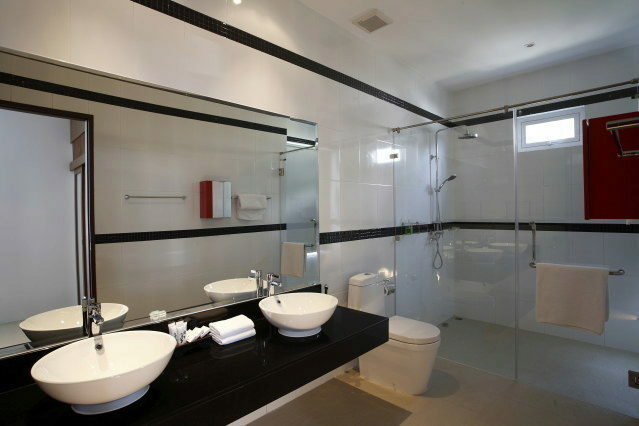 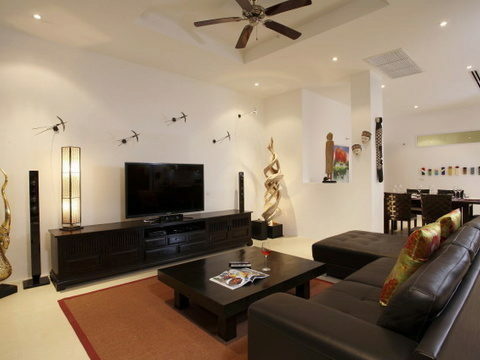 Apartment has total area of 535 sqm, including internal, external area and roof. 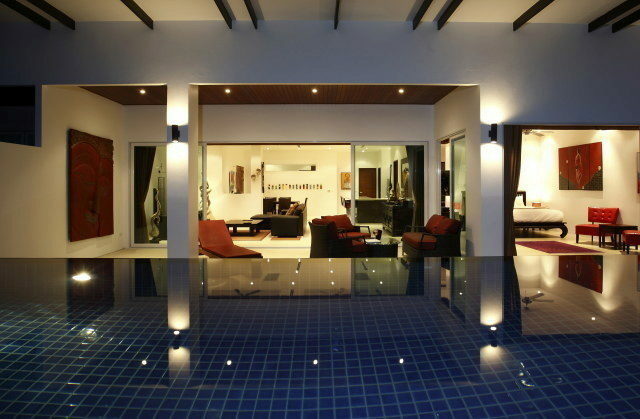 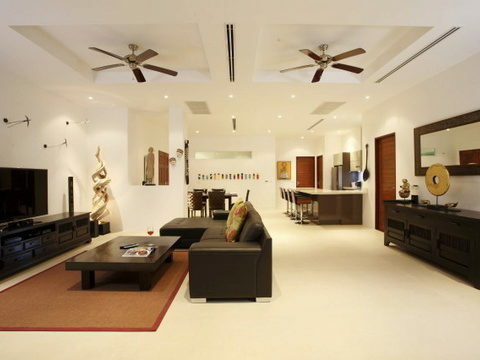 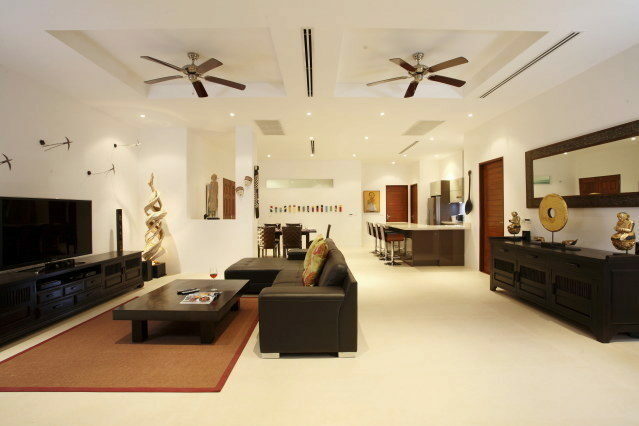 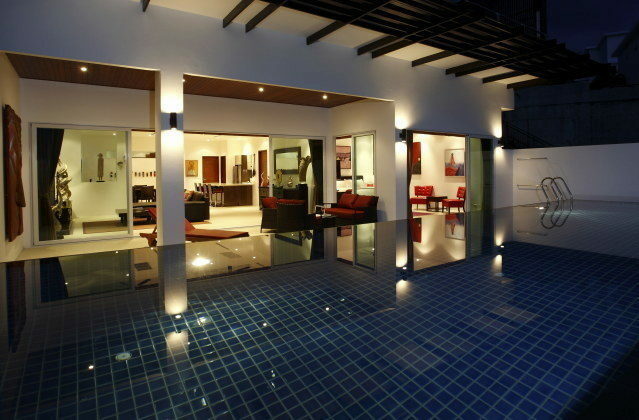 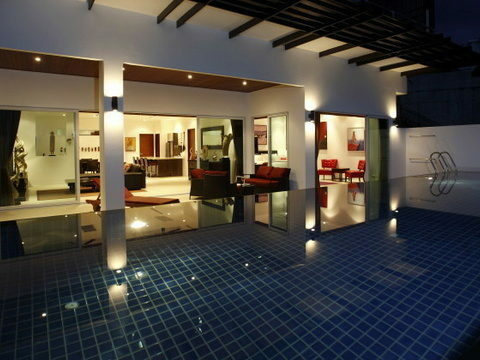 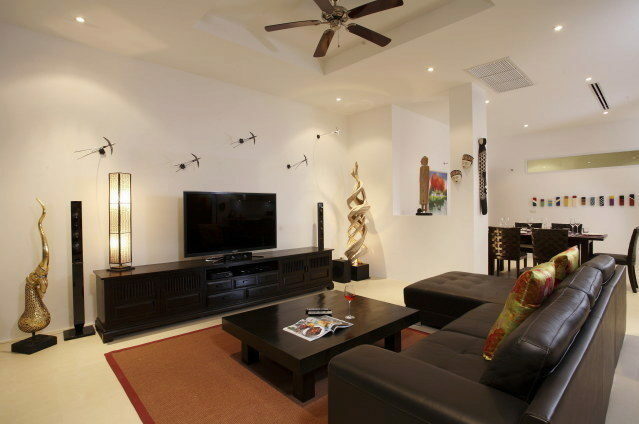 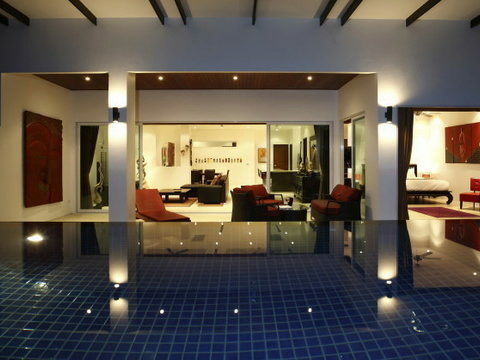 Spacious living area with direct access to terrace and swimming pool. 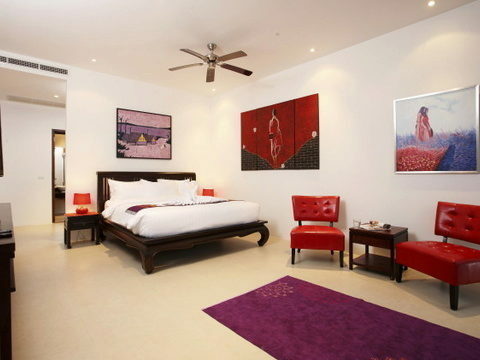 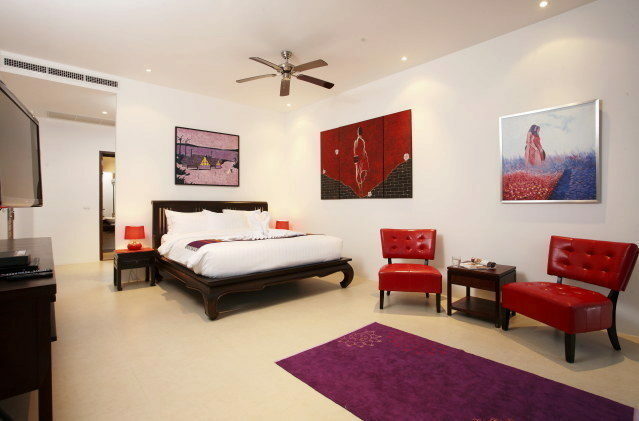 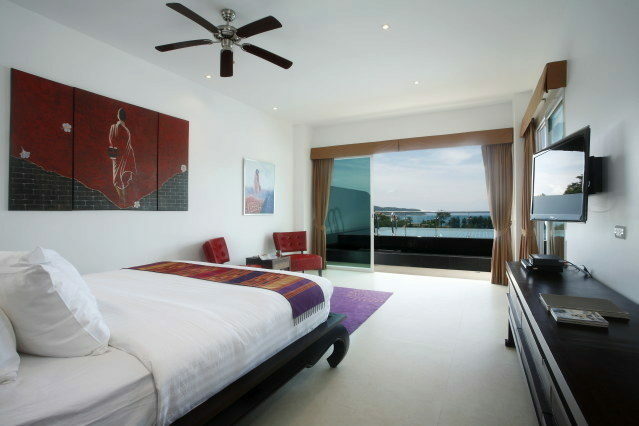 Master bedroom has also direct access to the pool. 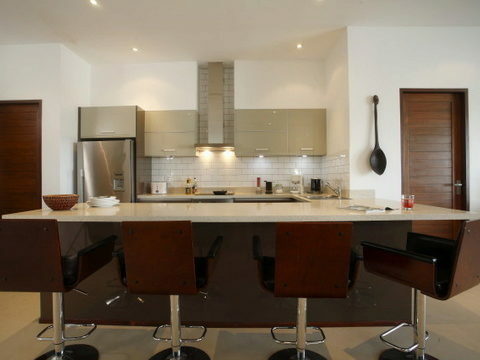 Open plan western kitchen, fully equipped. 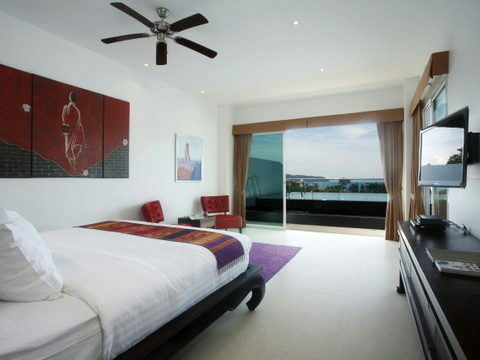 Spacious rooms have all funishings. 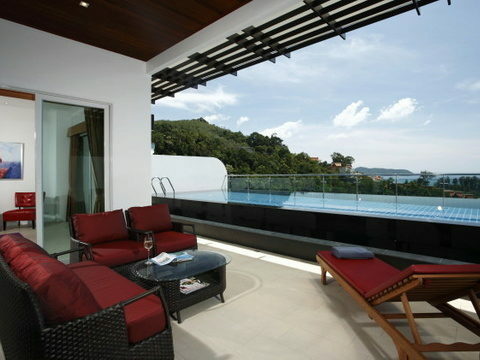 Condominium offers full clubhouse facilities and magnificent 100 m community swimming pool, devided by cascading waterfalls. 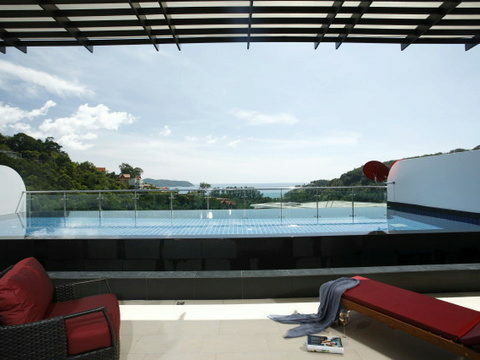 Stunning sunset views, truelly luxury property.